One of my favorite quotes is, “Timing is everything. 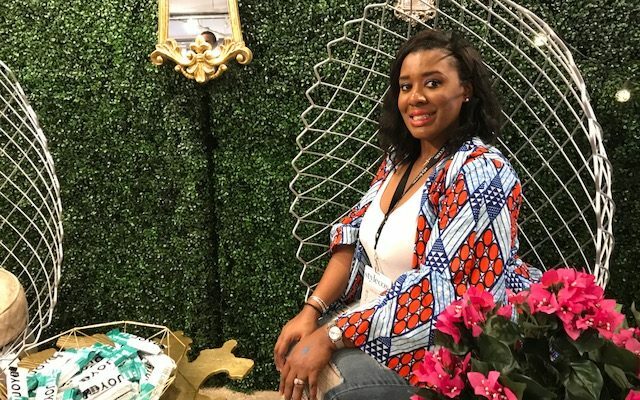 If it’s meant to happen, it will, at the right time for the right reasons.” On September 23rd I had the opportunity to be in the right place at the right time and attend the highly anticipated event of the season, Stylecon. This year’s event was hosted at the Fashion Industry Gallery, in the heart of downtown Dallas. 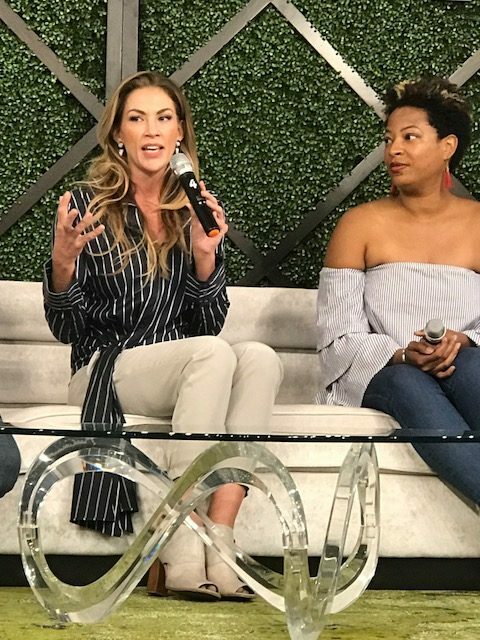 There was an array of brands, influencers, as well as millennials, in attendance, all joining forces to discuss fashion, style, beauty, and blogging. Upon my arrival, I was instantly greeted by Robyn and had my photo taken. 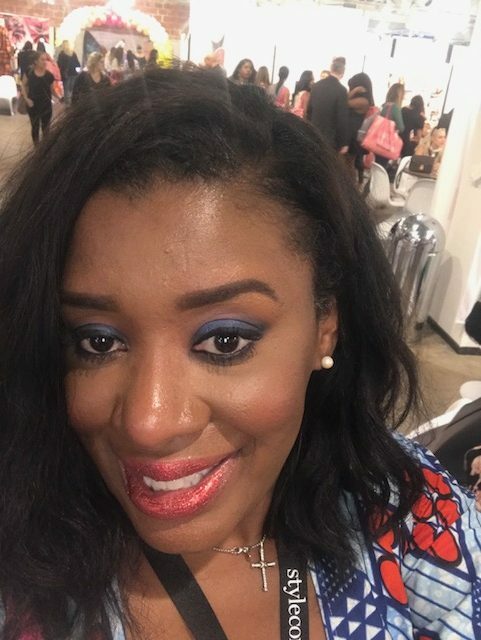 As I made my way in, wearing my threads from Stylist J Bolin, Gucci inspired shoes from ShoeDazzle and distressed jeans from forever XXI, my look was completed at Conglamorate’s booth, where I was bedazzled with red shimmering lipstick. From the time I walked through the door, I instantly felt a sense of unity amongst the other attendees. This was like a style safe haven connecting similar creatives from various backgrounds, races, religions, and walks of life. 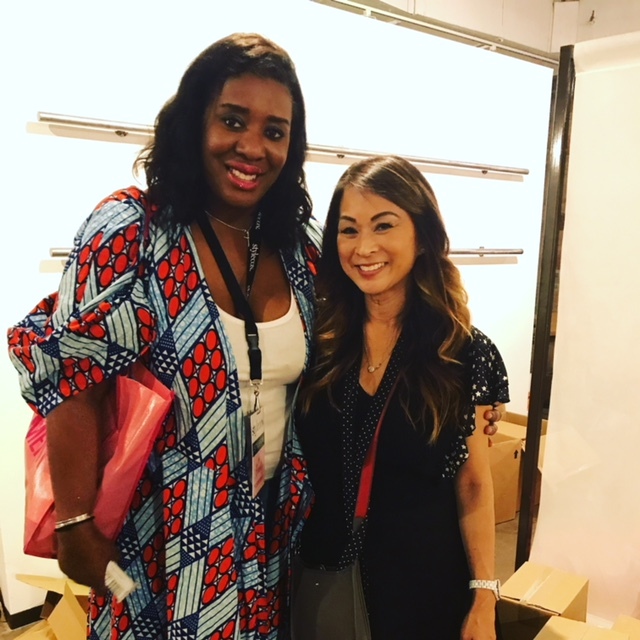 As if the atmosphere wasn’t already amazing enough, I noticed my fellow beauty insider, and friend, Tiffany Hendra shining brightly in the spotlight as the lovely host. She presented multiple panels that centered around leadership, fashion, industry competition and being the ultimate, all around girl boss. There was an array of vendors offering free services and product samples. Boohoo offered nail services while Aveda and Be Glammed gifted us with numerous service options. As the day continued, I was fortunate enough to meet Stylecon co-founders, Irene Martino and Robyn Grant. Not only are these two ladies amazingly accomplished entrepreneurs, they’re also generous, kind-hearted individuals. That is why it is with great pleasure and absolute excitement that I announce our collaboration. Glamcon is an event that will unify attendees whose lives have been touched in some way by Breast Cancer. There will be vendors offering services for ladies currently battling the fight of their lives, as well as women who have triumphed and are working to reclaim their former sense of normalcy, mind body and spirit. Glamcon is an event that will strive to help connect, empower and transform the lives of all attendees via a powerful and moving overall experience that will help them link with others who’ve walked the path that they have or a similar one and can help them overcome. 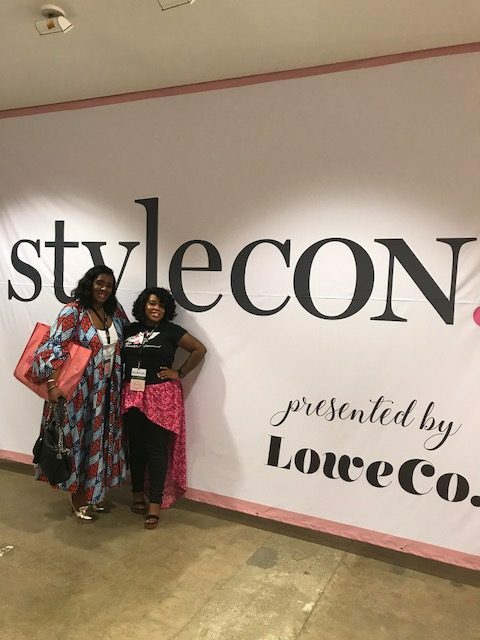 Stylecon was an event I will forever remember and cherish in my heart for years to come. Stylecon and Glamcon will be nothing short of an epic collaboration that will beautify, encourage and touch the lives of all who attend. Stylecon’s generous donations to this year’s Glamcon event exceeded anything I could’ve ever hoped for. I’m more than confident that the only regret anyone will have…will be missing out. I can’t wait to attend Orange County next year and see where it all began.